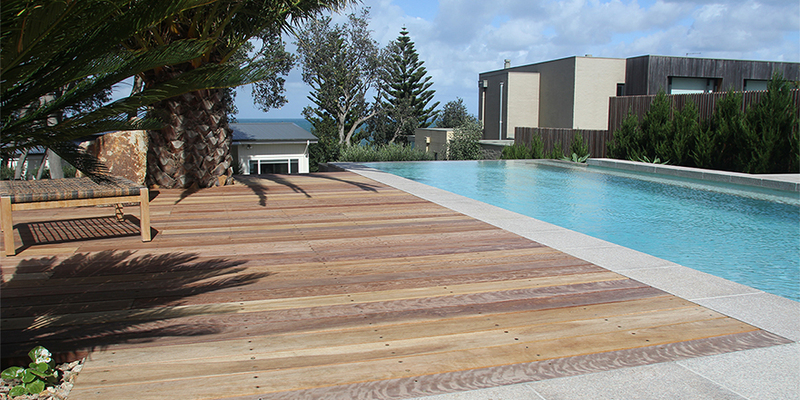 Everist Timber is committed to providing our customers with the highest quality Australian hardwood decking. To ensure that your decking remains in the best condition for as long as possible we recommend that you familiarize yourself with the following information. 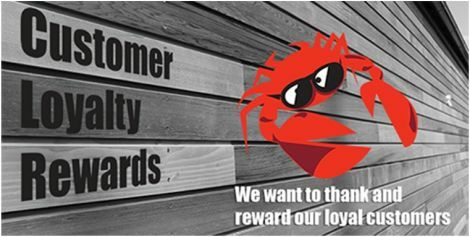 As a way of thanking you for this support, Everist Timber is proud to offer our Customer Loyalty Program. We want to reward you for giving us your business.